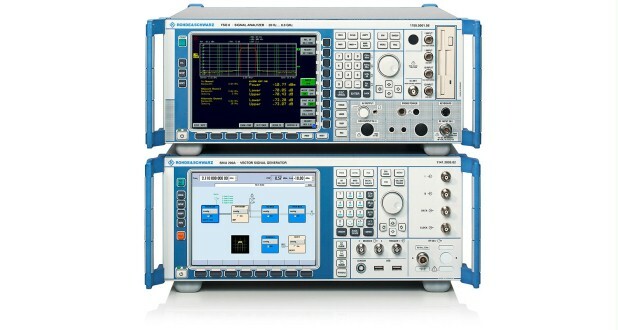 The R&S®FSMU-W consists of the R&S®SMU200A Vector Signal Generator and the R&S®FSQ Signal Analyzer, preconfigured with all the necessary options for WCDMA base station testing. Both the R&S®SMU200A and the R&S®FSQ have been designed to meet the high requirements that are needed today in the development and production of WCDMA base stations. For instance, the instruments feature high RF performance, and the user interface has been designed to simplify instrument operation.